Maoz Israel brings the hope of the Gospel to Israel, supports, encourages, and equips the Messianic Body in the Land, and raises awareness, with a prophetic perspective, about current events in Israel and the Middle East. The very height of anti-Semitism is to declare love for our Jewish people, and yet deny them the opportunity to hear the Good News of their Messiah. 100% of your gift goes directly to Maoz Israel. 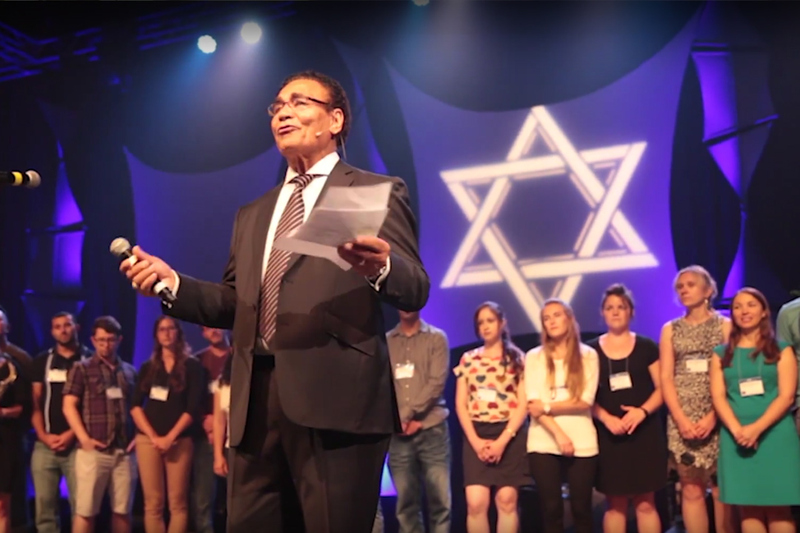 Maoz Israel has been a pioneer in the Messianic Jewish movement in Israel for 30 years and is currently one of the largest Messianic Jewish ministries based in Israel. MAOZ Israel Ministries is a catalyst and vehicle for outreach, training, translating, publishing, music recording, video production, and economic and disaster relief. Maoz Israel has also established and supports a Hebrew, Messianic Jewish congregation in Tel Aviv. 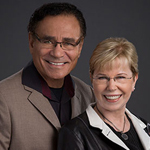 Ari and Shira Sorko-Ram have been ministering together in Israel since their marriage in 1977 and are the directors of Maoz Israel. Ari and Shira are pioneers of the Messianic Jewish movement in Israel and are passionate about encouraging born-again Jews to return to the land of Israel, supporting believers in the Land, and bringing the Good News of Jesus to all of Israel.